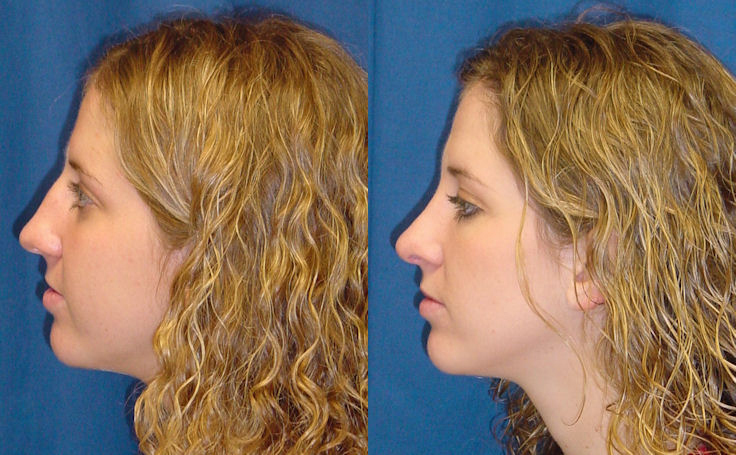 This patient chose Rhinoplasty with Dr. Rodriguez in Baltimore, Maryland to get rid of the hump in her nose. This patient mainly wanted to get rid of the bump in her nose. Dr. Ricardo L. Rodriguez performed a Rhinoplasty which gave her nose a more pleasant and delicate appearance.